Choosing a new design for a cottage staircase can sometimes seem like a daunting task – whether you’re renovating an authentic property or building something new in a traditional style – both present unique challenges design-wise. If you’re unsure the best answer is to keep it simple. Most cottage staircases have plain timber treads and risers housed in conventional strings, so intricately turned spindles and newel posts can often seem out of place. Like a lot of people you may have purchased a cottage because you love the warm, homely feel that a traditionally-built property offers and you want to retain that feeling by keeping the fittings and furnishings as authentic as possible. 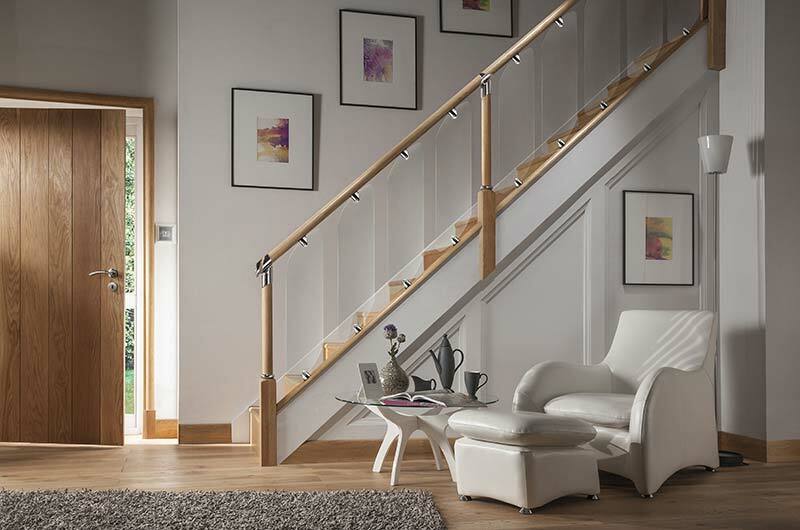 With cottage staircases this usually means choosing square stick balusters with a simple handrail – like the Double Reed, Plain Square and Stop Chamfered styles available in our Benchmark Range. 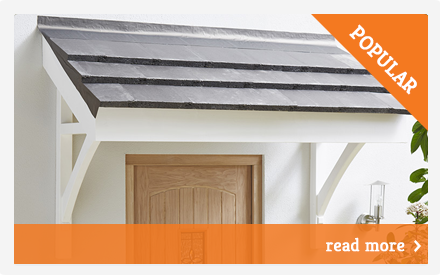 These styles offer simple elegance, without upstaging their surroundings or looking out of place. They’re also available in a wide range of finishes, from traditional oak to the more affordable (but very adaptable) Hemlock. 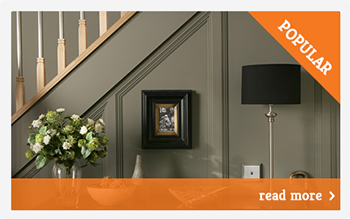 The brave amongst you might opt for something more contemporary for your cottage staircases, and why not? Cottages are often a mix of the traditional and modern, sometimes because of the owner’s personal taste or perhaps because 21st century lifestyles make it difficult to keep everything 100% authentic. Sticking to a simple design is also often easier with contemporary designed cottage staircases, as they naturally offer clean lines and a stylish mix of materials. The Clearview, Reflections, Squared and Urban styles in our Contemporary Range are all suitable options for acquiring a contemporary look that meshes well with the traditional feel of a cottage. 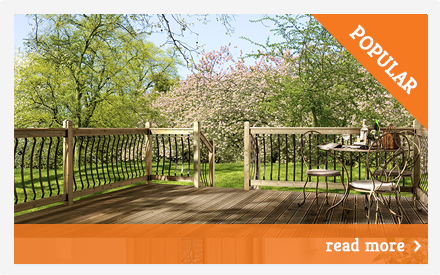 If you require further technical support for any of our stair parts post-purchase, please don’t hesitate to contact us. We have an experienced team available, who will be able to help. Stair Parts https://www.cheshiremouldings.co.uk/inspiration/cottage-staircases/ Start designing your cottage staircase using our app Choosing a new design for a cottage staircase can sometimes seem like a daunting task - whether you're renovating an authentic property or building something new in a traditional style - both present unique challenges design-wise. If you're unsure the best answer is to keep it simple. Most cottage staircases have plain timber treads and risers housed in conventional strings, so intricately turned… Start designing your cottage staircase using our app Choosing a new design for a cottage staircase can sometimes seem like a daunting task - whether you're renovating an authentic property or building something new in a traditional style - both present unique challenges design-wise. If you're unsure the best answer is to keep it simple. Most cottage staircases have plain timber treads and risers housed in conventional strings, so intricately turned spindles and newel posts can often seem out of place. GOING THE TRADITIONAL ROUTE Like a lot of people you may have purchased a cottage because you love the warm, homely feel that a traditionally-built property offers and you want to retain that feeling by keeping the fittings and furnishings as authentic as possible. With cottage staircases this usually means choosing square stick balusters with a simple handrail - like the Double Reed, Plain Square and Stop Chamfered styles available in our Benchmark Range. These styles offer simple elegance, without upstaging their surroundings or looking out of place. 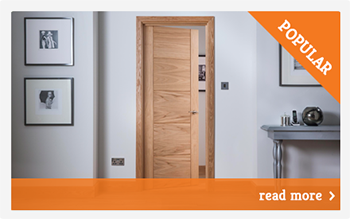 They're also available in a wide range of finishes, from traditional oak to the more affordable (but very adaptable) Hemlock. TRYING SOMETHING A BIT MORE CONTEMPORARY The brave amongst you might opt for something more contemporary for your cottage staircases, and why not? Cottages are often a mix of the traditional and modern, sometimes because of the owner's personal taste or perhaps because 21st century lifestyles make it difficult to keep everything 100% authentic. Sticking to a simple design is also often easier with contemporary designed cottage staircases, as they naturally offer clean lines and a stylish mix of materials. The Clearview, Reflections, Squared and Urban styles in our Contemporary Range are all suitable options for acquiring a contemporary look that meshes well with the traditional feel of a cottage. 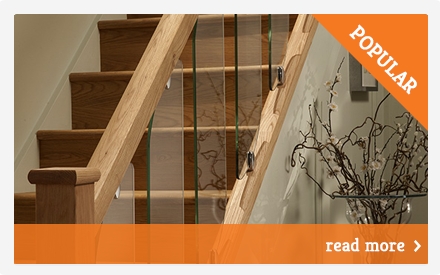 NEED FURTHER HELP WITH YOUR COTTAGE STAIRCASES If you require further technical support for any of our stair parts post-purchase, please don't hesitate to contact us. We have an experienced team available, who will be able to help.